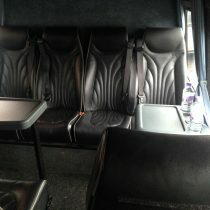 Quick quote - great prices! 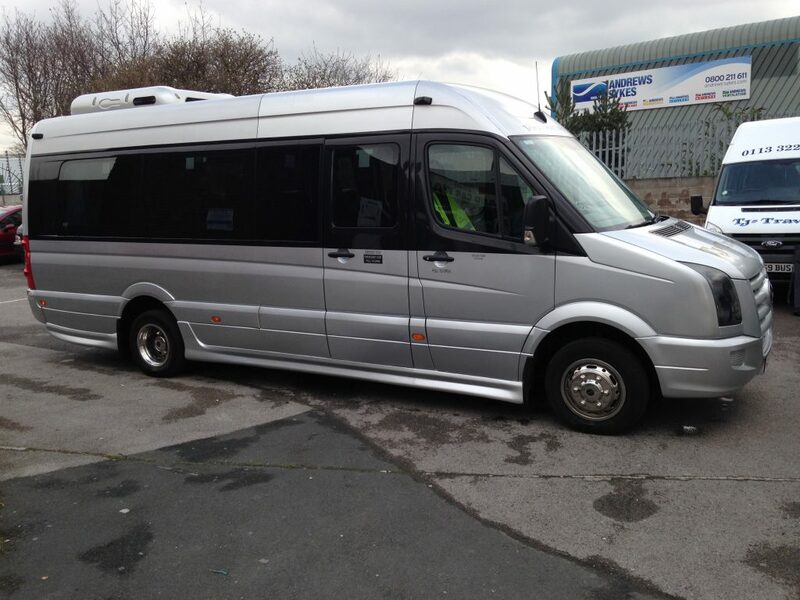 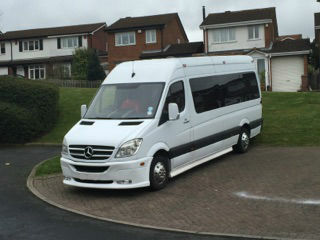 Actua Transport are specialists in cost effective coach hire and minibus hire throughout the UK. 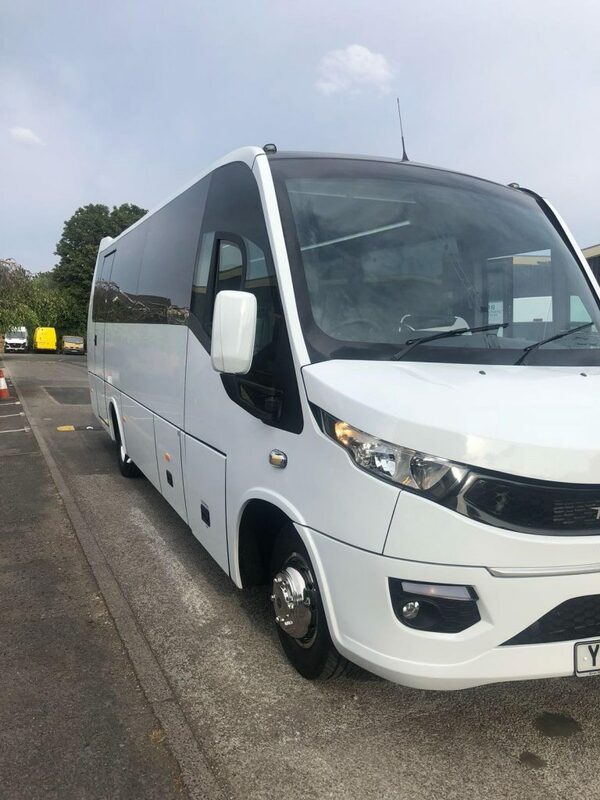 From Glasgow to Lancashire, Manchester to London, we cover the whole of England, Scotland and Wales with modern, reliable and comfortable vehicles to carry from 8 to 84 passengers. 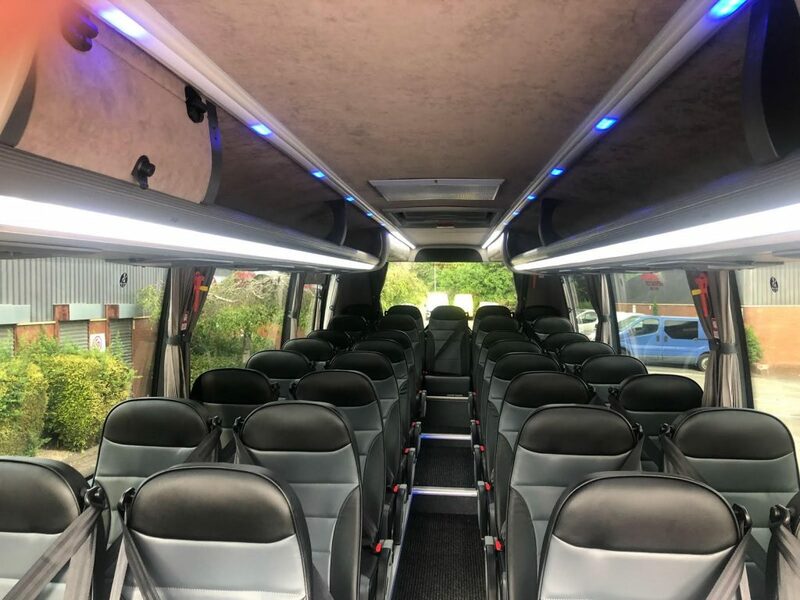 We supply minibuses for every type of corporate, school and private group travel requirement, from nights out and airport minibus transfers, hen parties and stag parties, to sports events and day trips; whatever you need, wherever in the UK you want to hire a minibus. 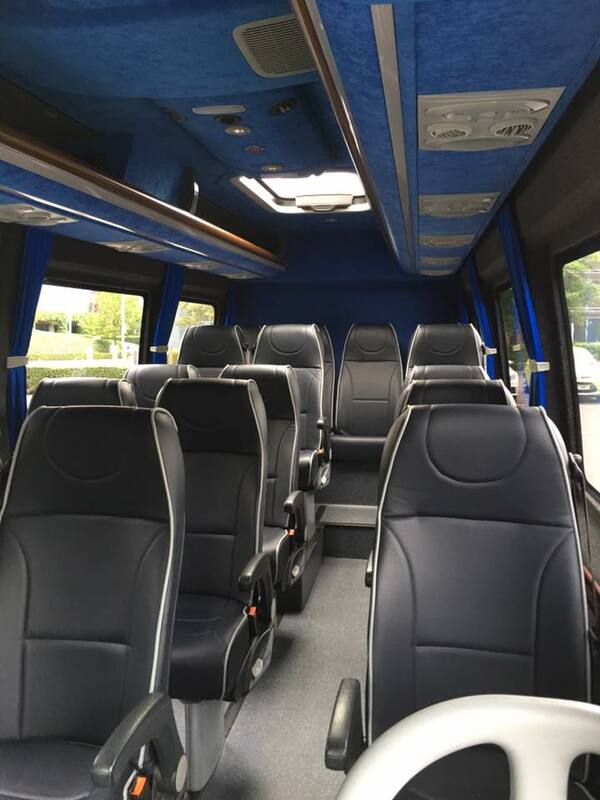 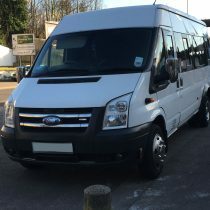 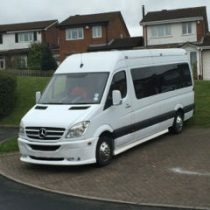 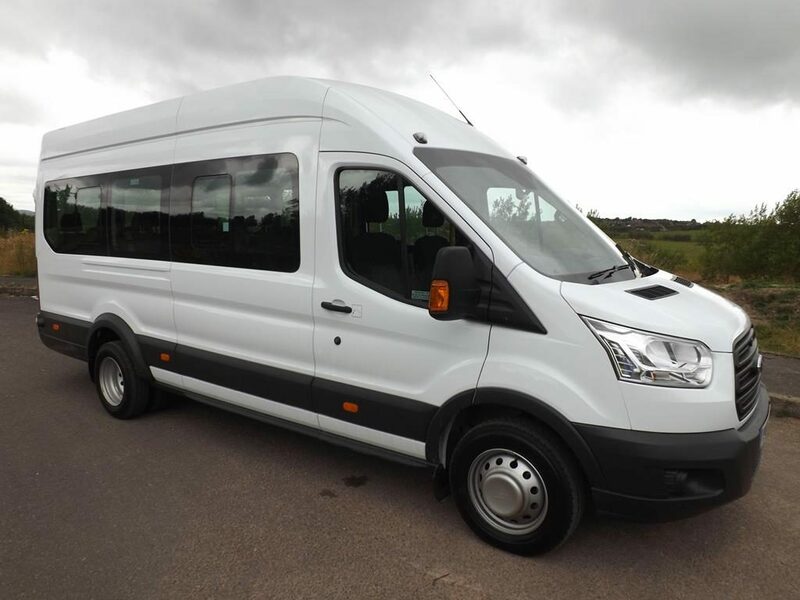 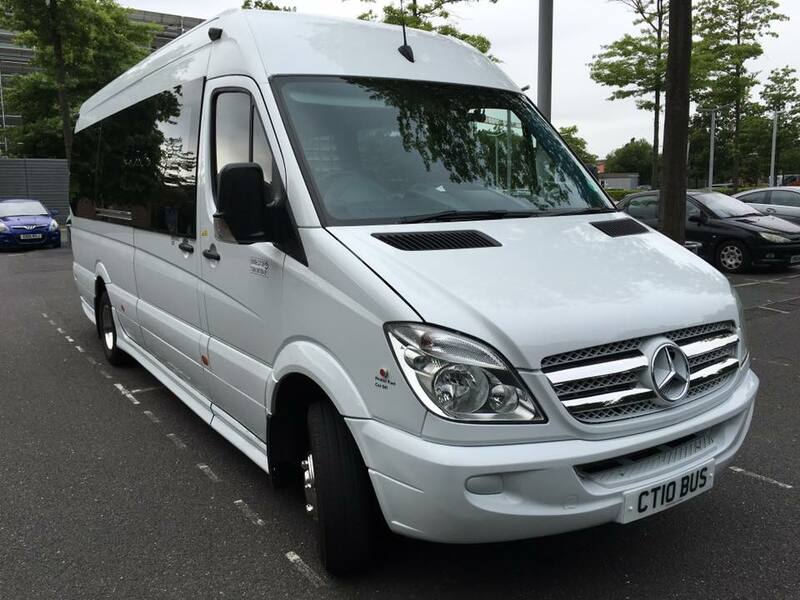 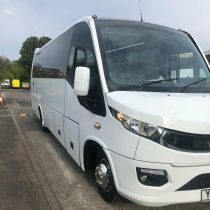 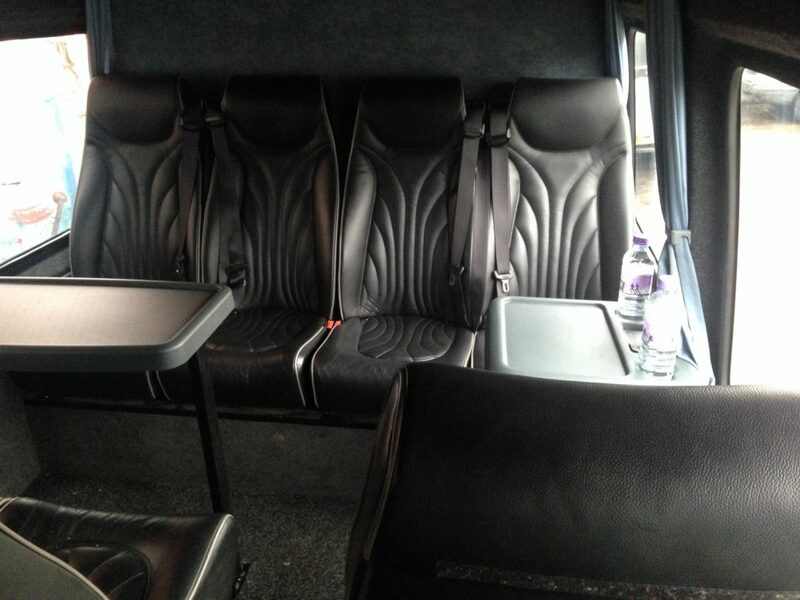 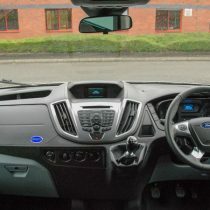 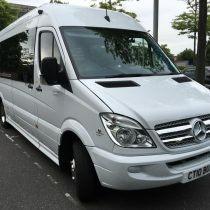 You can hire minibus or coach right now using our online contact form or If you are unsure of your booking requirements, give us a call and a member of our Bookings Team will be happy to advise how to avoid/minimise any incremental costs and out of pocket expenses where possible when booking a coach. 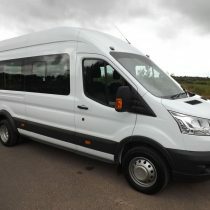 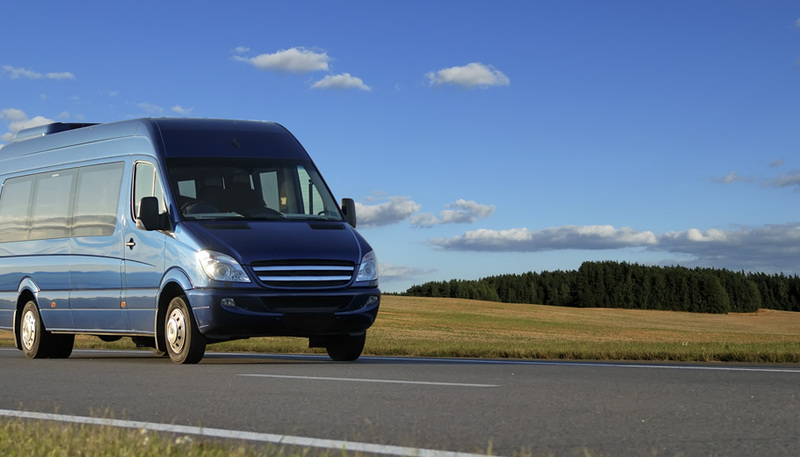 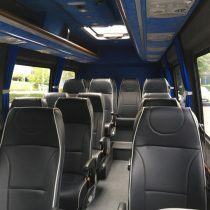 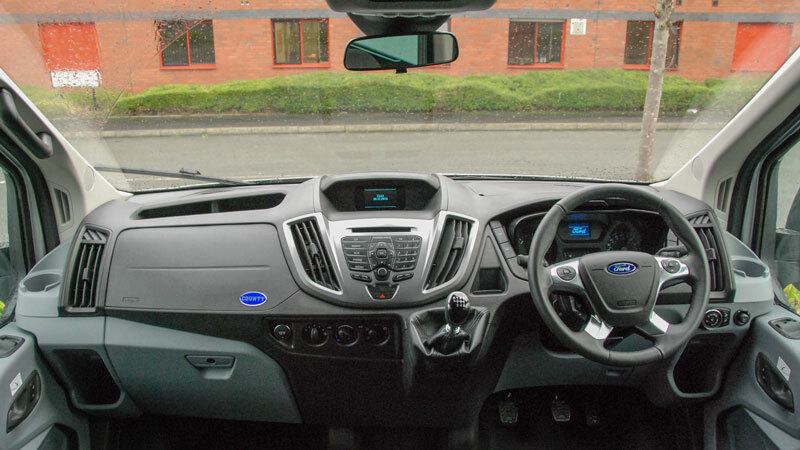 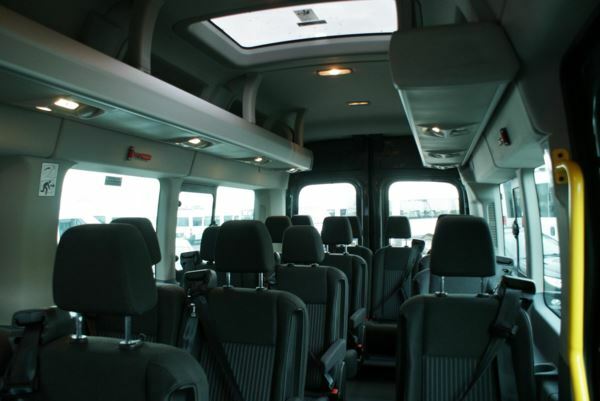 How Do I Get a Quote for a Minibus Hire? 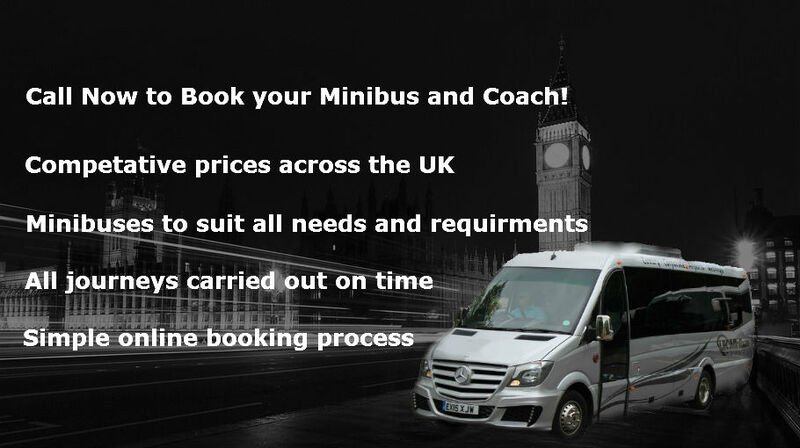 Please fill in our quick quote form on the top on this page with all your journey details. 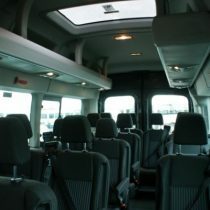 For example the pick up point/area name and destination name and how many passengers will be travelling. 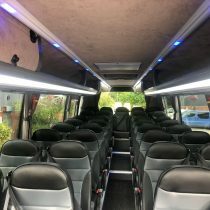 Another way is to call our dedicated customer help line on 08000355342 and we will do our very best to get you the best price within your budget. 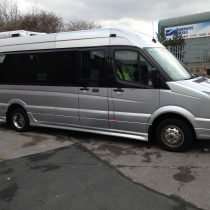 ... and we'll get back to you as soon as we can! 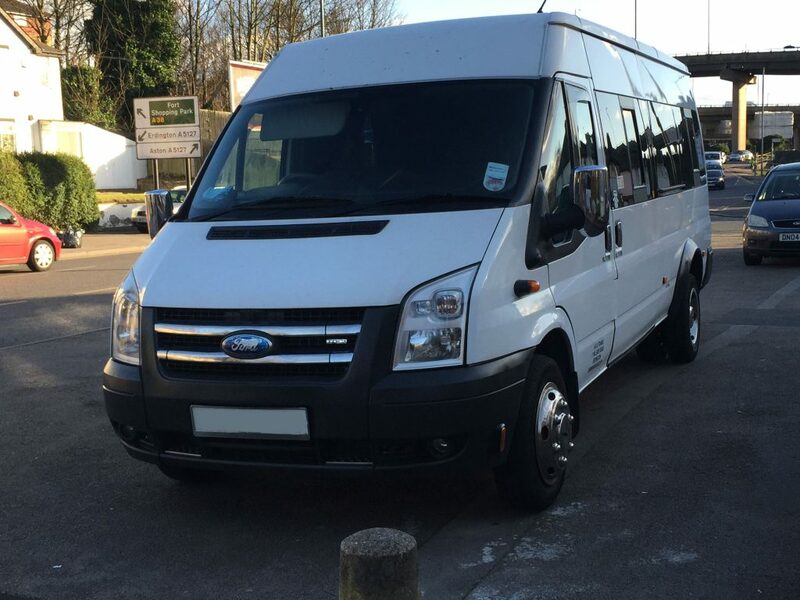 We’re very happy to recommend Actua Transport for anyone looking for a reliable airport service.